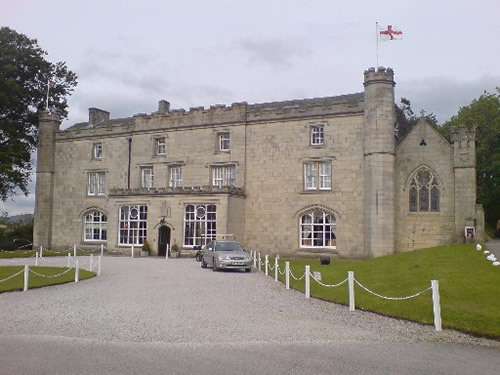 Thurnham Hall, dating back to the 12th century, stands on 28 acres of beautiful Lancashire countryside and is conveniently located for excursions to the Lake District, Blackpool, and the Yorkshire Dales. There are converted units in the main Hall and cottages on the Courtyard. On-site facilities include a leisure center and a bar and restaurant with original oak paneling and beams.